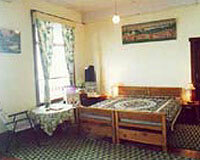 Classic Guest House is located on Chowrasta which is close to the Mall. 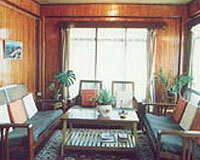 Classic Guest House is a popular hotel in Darjeeling. Tourists flock to the guesthouse as it offers first-rate amenities for a comfortable stay in Darjeeling for sightseeing, honeymoon and business related travel. The Classic Guest House is situated in a calm location enjoying picturesque sight of the snow-capped Kanchenjunga ranges, the Tiger Hill and the lush green valley. Classic Guest House provides excellent budget accommodation. Classic Guest House offers fully furnished and well-appointed rooms that are provided with modern facilities for comfortable stay.